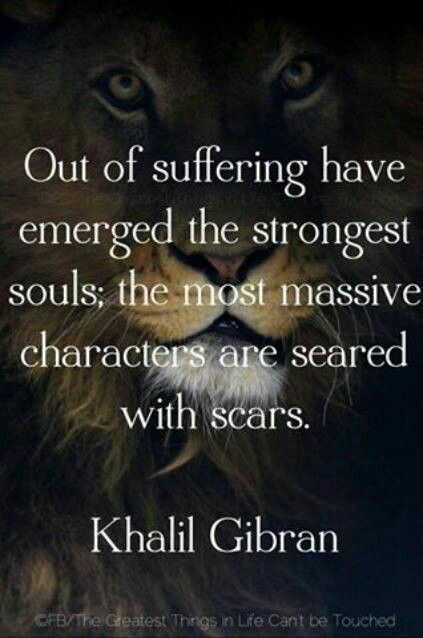 Every challenge you face reveals another aspect of your strength. Do not avoid your challenges; instead, approach them with conscious intention. Awakening souls seek to be tempered by experience. We actually want to see our progress in action. When problems arise, they provide an opportunity to be a witness to our own evolution. Life is a barometer that will always provide a indication of your level of consciousness. Learn to create sacred spaces within your experience. Sprinkle gratitude, prayer, meditation and stillness throughout your day. Often, stop and look around you. Be a loving witness to life itself. These brief pauses will move you out of the mind and into Being. Those who have risen above tremendous challenges have a deeper level of compassion and strength that can benefit the world. Consider that you have chosen your life-path with a specific purpose in mind and share the gifts you have discovered.